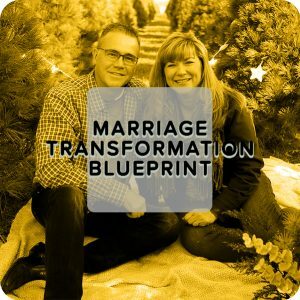 The Complete Course that will help you to calmly handle the day-to-day stresses of parent life in just 4 weeks or less – which includes Marriage Transformation Blueprint, Creative Family Nights, Kids And Technology, Parenting Through The Ages, Epidemic Of Entitlement, Discipline and the Faith & Family course. 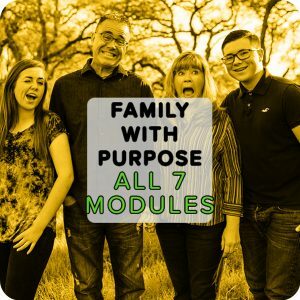 These seven courses are combined to be an incredible asset to helping you be happier and healthier as a family, guaranteed. Don’t wait any longer. Get some relief today! Finally! You’ll Be Able to calmly handle the day-to-day stresses of parent life With This “Secret” course You Can’t Live Without. It’s no secret. Trying to handle all that is thrown at you as a parent is extremely difficult. As you struggle to overcome the issue, you’re often met with headaches and guilty feelings. Finding a solution seems impossible. bought family help books which ended up in a pile of unread paperwork adding more clutter to your home. tried a weekend away with the family which only resulted in a heap of unresolved arguments about what to do, huge credit card bills, and a list of things that didn’t get done while you were gone. sought advice from friends and family which led to walking away feeling judged and more alone than ever. It’s really no wonder that most people who try to deal with mom life turn to food for comfort. 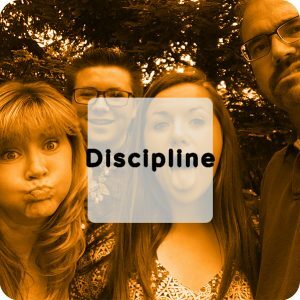 The “Secret” Course that will help you to calmly handle the day-to-day stresses of mom life in only 4 weeks. Marriage Over Parenting Course – Your marriage must be seen as a priority over everything else to model to your kids that your spouse is the priority so they’ll model it to their kids. 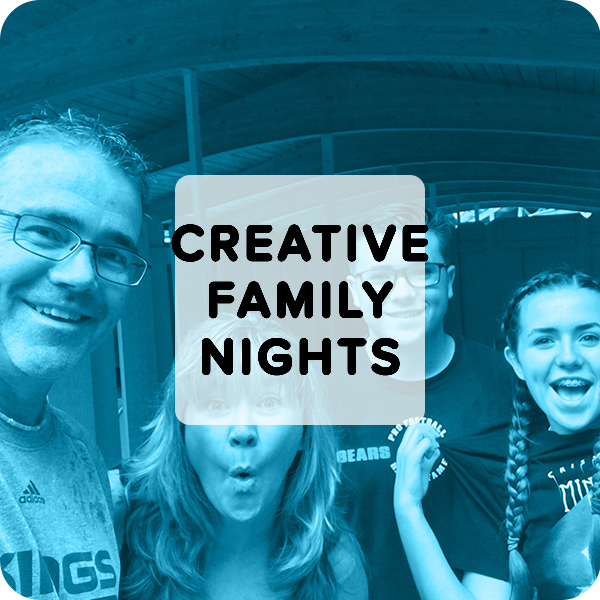 Creative Family Nights Course – This is important because you’ll get specific details for several special family bonding nights (that can be implemented on any budget). 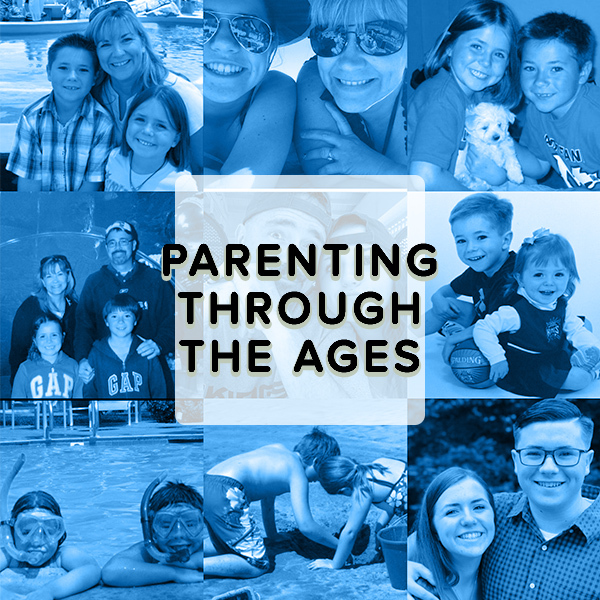 Parenting through the Ages and Stages Course – This is big because you’ll see your kids’ different seasons and what you can focus on to parent them more effectively. 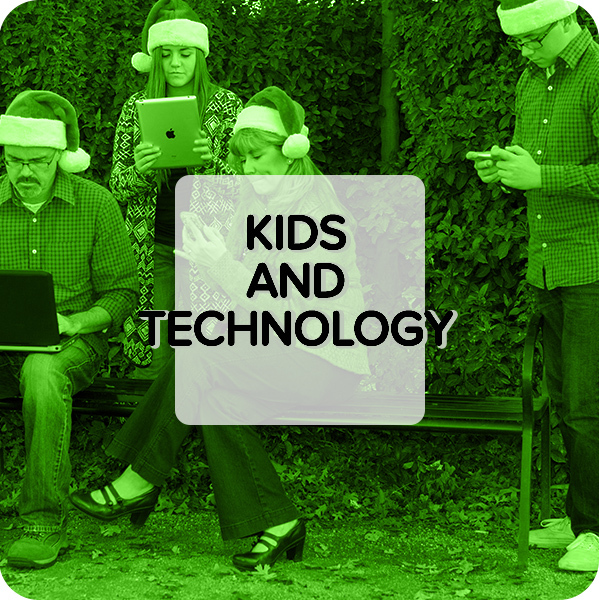 Kids and Technology Course – This is fantastic because you’ll be able to effectively manage the mind-blowing world of phones, tablets, and gaming systems by asking one simple question. 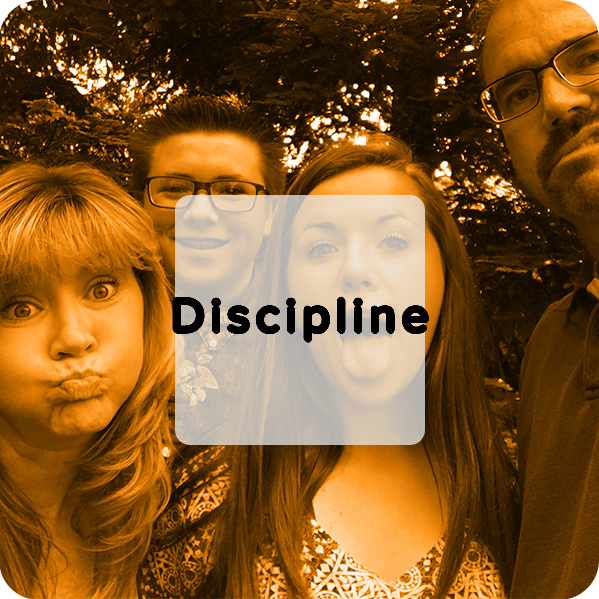 The Discipline Course – This is great because you’ll raise your kids with structure and boundaries without being overbearing and dictatorial. 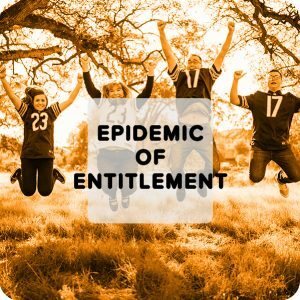 The Epidemic of Entitlement Course – This is great because you’ll learn three simple action steps that will all but eliminate the entitlement of your kids. 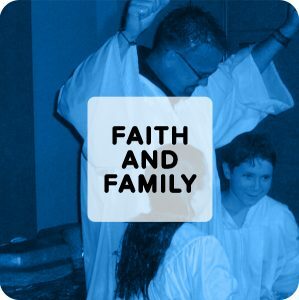 Faith and Family Course – This is incredible because you’ll learn how to make your kids’ faith be their own, share the gospel, and learn how to share your own testimony.